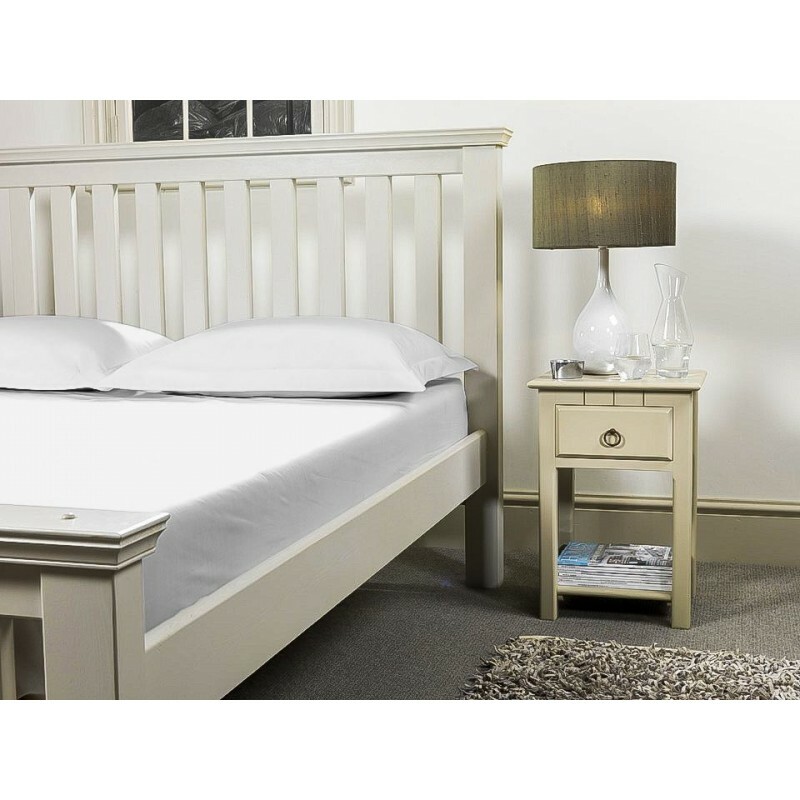 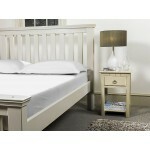 2ft 3' x 6ft 6' beds are a popular skinny single bed size. They are a common size of adjustable bed, caravan bed and zip and link model where 2 are linked together to form a 4ft 6" Double bed. 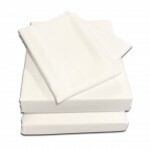 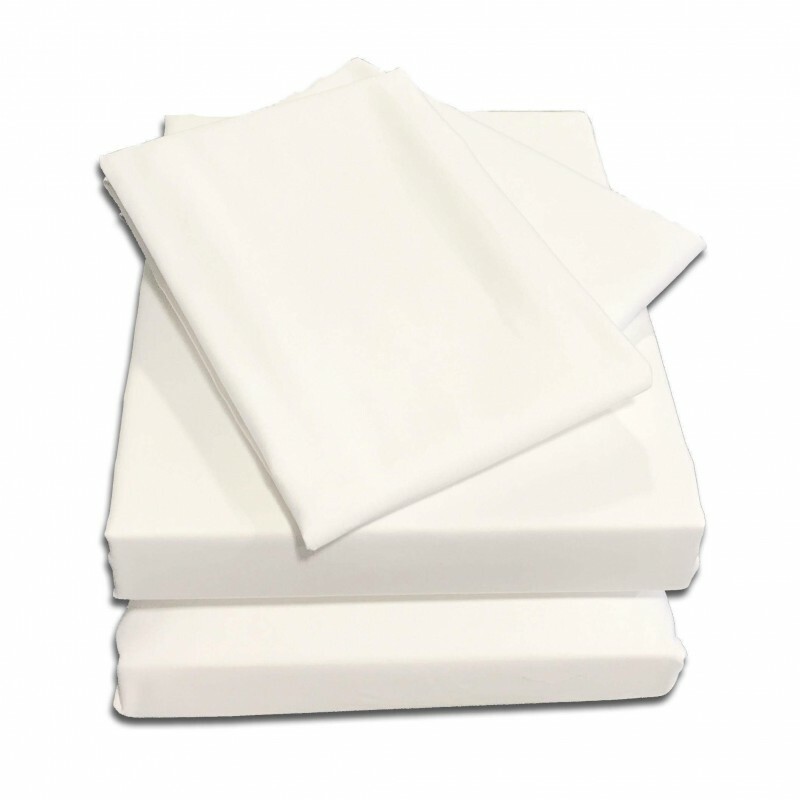 The all round elastic hem is also great for holding the sheet in place on adjustable beds, staying in place when the bed is raised.